If you can envision diverse possibilities for platform-agnostic public media content, if you are familiar with audience research, compliance requirements, journalistic standards, constructive management practices, and you are ready to take your career to the next level, read on. 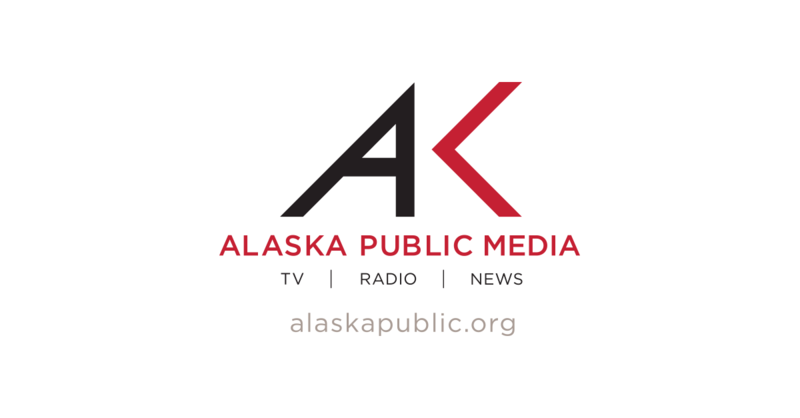 Alaska Public Media (AKPM) seeks a Chief Content Officer: an energetic, innovative leader for the state’s broadcast, online, and other content services, and the people who create and deliver them. To make a more informed and connected life possible for all Alaskans, AKPM utilizes KSKA radio, KAKM-TV, Create TV, PBS KIDS, and alaskapublic.org. We operate a Statewide News operation and a shared television service with KTOO/Juneau and KYUK/Bethel. AKPM, headquartered in Anchorage, and its affiliates deliver content that reaches 97% of the Alaska population. Seek out, produce and/or acquire Alaska-based stories and content. Set and maintain standards for content on all platforms. Cultivate relationships with independent content producers and media partners. Stay current with media trends and interact with content leaders in and out of public media. Reviews begin September 10, 2018. Search by NETA Consulting. Contact Skip Hinton (skip@netaconsulting.org) for further information.